Digital Domain: Computers at Home: Educational Hope vs. Teenage Reality uses recent educational field study data to draw disparaging conclusions about the utility of computers in learning (some positive conclusions seem to be right in the data also, not only depending how one values “hacking” skills). While another article in the same publication a little earlier praised the computer game as a new form of narration. Both of which reminded me of the 18th century discussion about negative effects of the novel on youth education that did not stop the printing presses (not until something better replaced them). Learning Technologies change daily – see the recent acquisition of Wimba and Elluminate by Blackboard, see Plagwitz_CV_2010.pdf for a perspective going back a few years –; learning principles remain – from our origin as a horde of tool-carrying pack hunters that try to perfect what all “intelligent life” is based on: feedback mechanisms. In this development, we have now reached the equivalent of what was the mechanization of physical labor in the 19th century. While “artificial intelligence”, a much derided term, may still be in its infancy, it is already able to provide an efficiency advantage that foreign language learning in this country cannot do without. 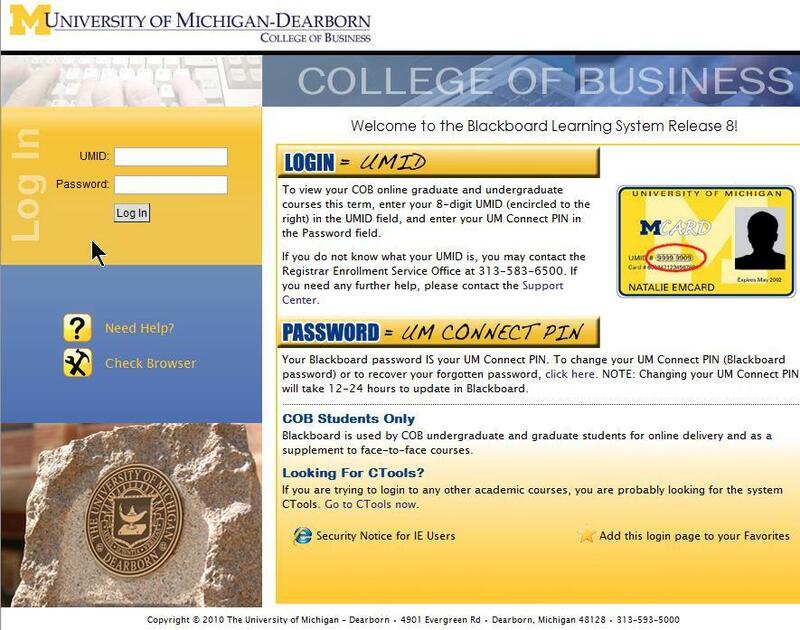 Basic services (but way too time-consuming for humans to perform cost-efficiently) like search, sort, filter, track that can be used to built up an intelligent fabric that supports and makes more efficient daily language learning workflows like checking homework, keeping track of class assignments, problem students or team members (I have recommended Blackboard to University of Michigan-Dearborn in early 2001 as a platform that promises to answer these daily needs) and providing personalized services to students with differing capabilities (I have used Sanako language labs and classroom management systems, extended through my own exercise templates, to sort classes on the fly into differing subgroups and provide each with personalized instruction). An even more subtle implementation is the capability of “artificial intelligence”– be it as “simple” as network addressing, the term intelligence seems no less applicable than when primordial life forms first “learned” that they either vanish or starve if they come too close/stray too far from a Black Smoker; or be it as arcane as the “secret sauce” of service providers like Google or Facebook: The pervasiveness of Google news landing page or the activity stream of Facebook and other social services may make evident to all how basic, abstract building blocks consisting, of tracking, searching and sorting, can be built up to “magic”, of a service that one could have only dreamt of receiving from an office assistant.